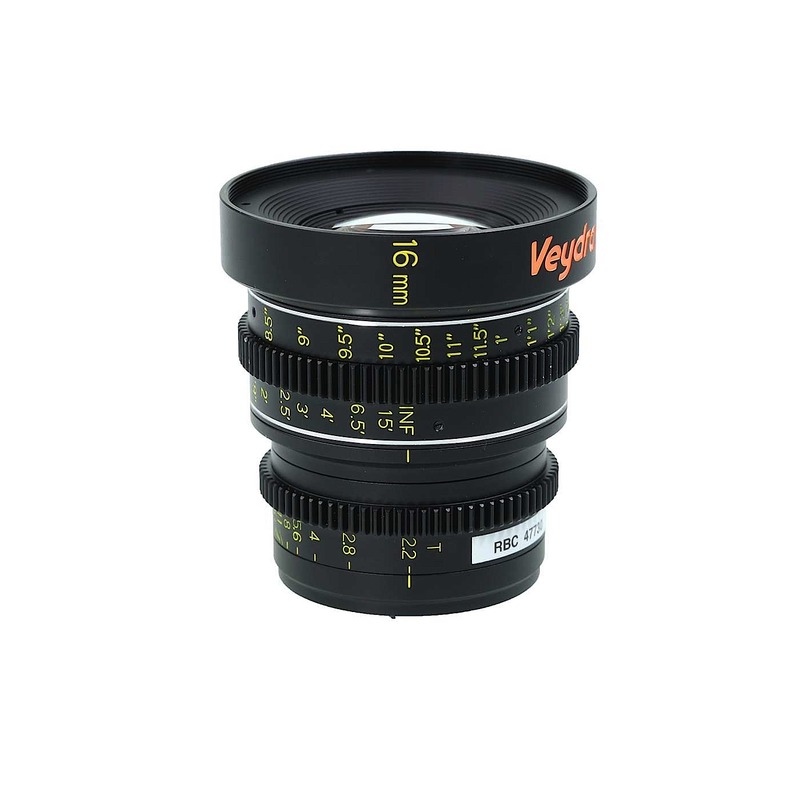 Veydra Mini Prime lenses bring high quality cinema optics that exceed 4K resolution in a purpose-built size and mount for the Micro 4/3 format. Every cinema quality necessary detail has been brought to reality in these lenses including a smooth 300 degree focus range, constant T Stop, 9 blade iris for a round pleasing bokeh, high quality aluminum housings, plated brass mount for long term durability, 77mm filter threads for easy filter changes, and mattebox compatible 80mm front diameter for all lenses. 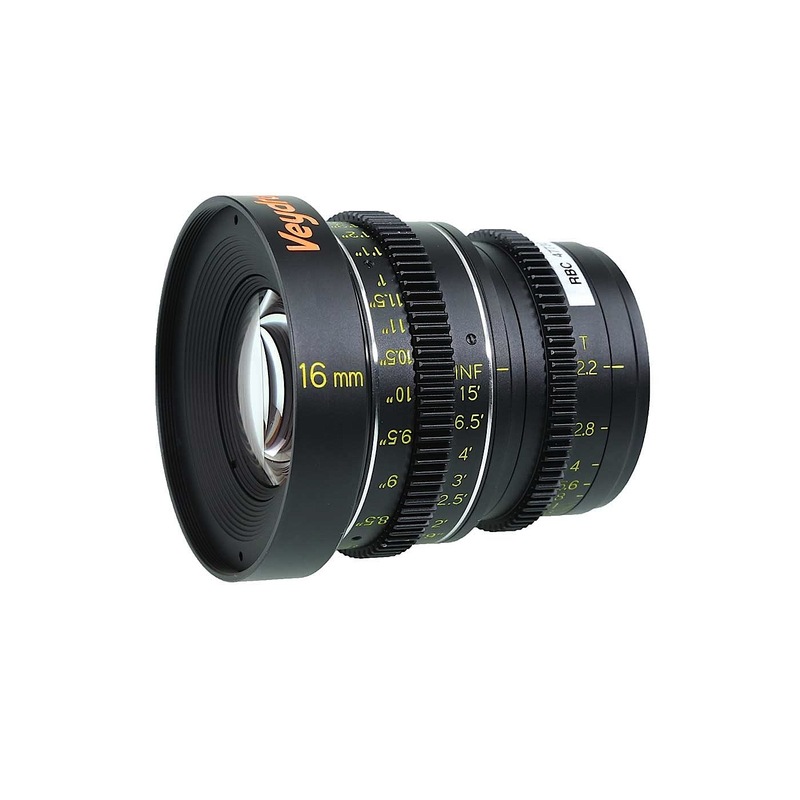 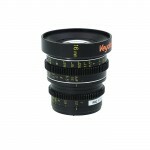 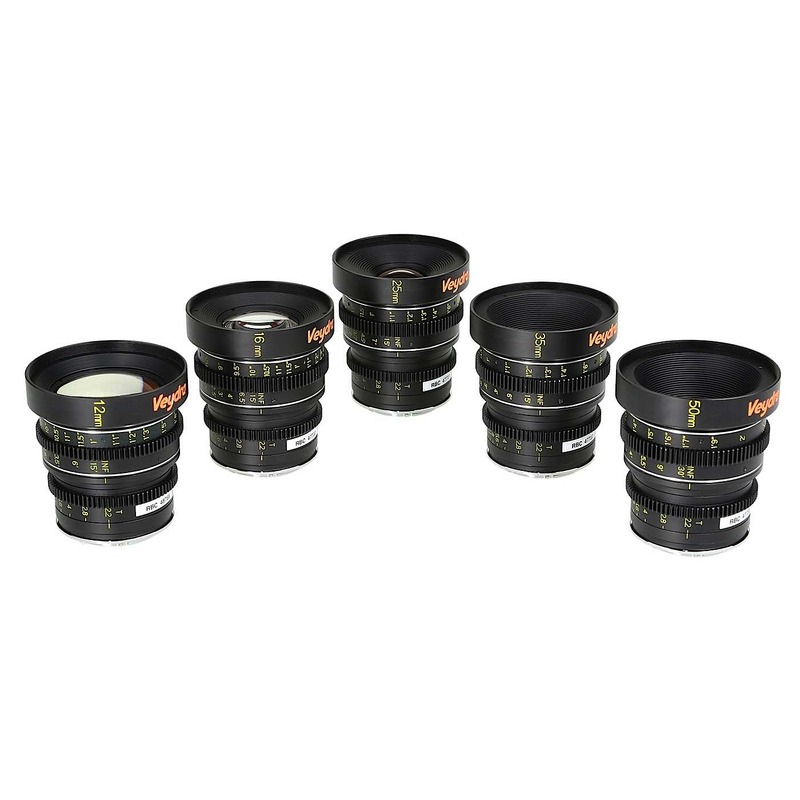 We carry the Veydra 12mm, 16mm, 25mm, 35mm and 50mm Mini Primes.